Royal trekking is lowland and popular trekking route in Annapurna region. This trek is known as "The Royal Trek" because it is the route used by Prince Charles of England and luminaries like Mick Jagger (Rolling Stone Band). Royal trek starts from Pokhara with a drive to Bijaypur Khola. Royal trek takes you on a four- seven days trekking loop through the Himalayan foothills and end up in Begnas village. 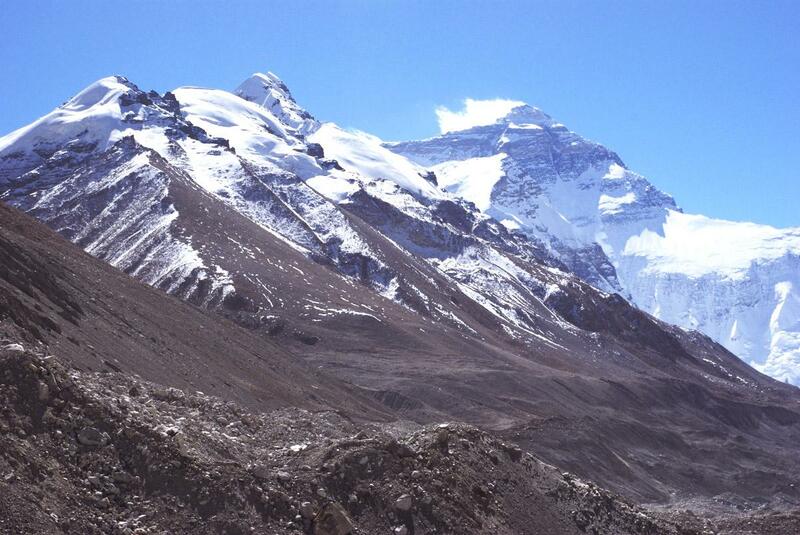 It is a short enjoyable trek, ideal for those who don't have time for a longer Himalayan expeditions. The beauty of this trek is that it still offers spectacular views of Annapurna I, II, III, IV, Machhapuchhre, Lamjung, Dhaulagiri and other surrounding peaks and insight into simple village way of life. To reach the Royal trekking whether by tourist bus or by flight to Pokhara than start the trekking to Royal trek. Day 01: Arrival in Kathmandu (1334), transfer to hotel and welcome drinks. Day 05: Syaglung to Chisapani(2194m)which is one of the the best view point to see the Himalayan Panorama. 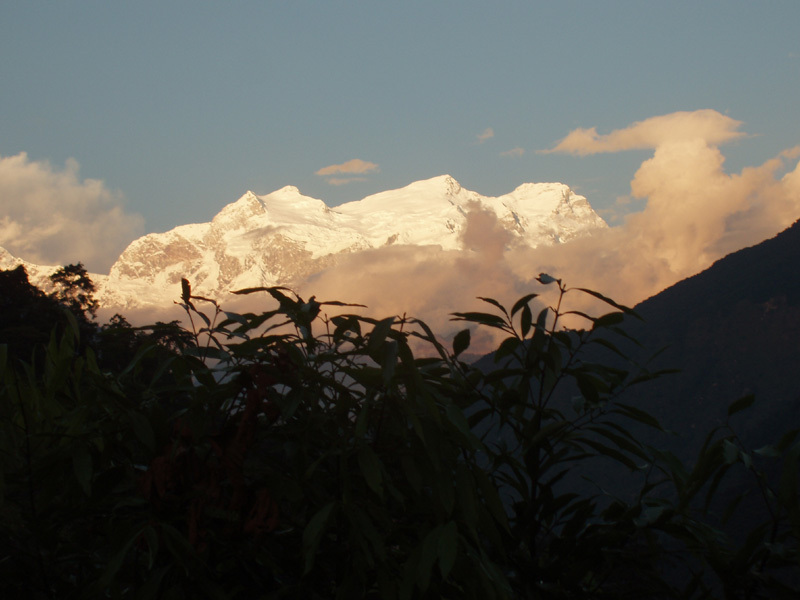 You will see Dhaulagiri (8167m) to the west of Annapurna. Day 06: Chisapani to Begnas Tal via Rupa Tal and drive back to Pokhara. Day 07: Pokhara to Kathmandu by flight/tourist coach. -Aurvedic massage for 2 hours after the trek.